J Towing Services: Quality Towing Service Every Time! At J Towing Services, we take pride in providing excellent solutions for your towing and roadside assistance needs. Whether you require a light duty or a heavy duty towing, we can assure to transport the vehicle at its designated place, without the worry of adding damages or liabilities on your part. 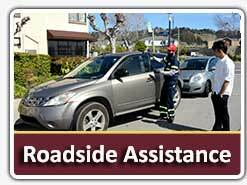 J Towing Services and its network of independently owned and licensed affiliates is the premier provider of towing solutions and roadside assistance in the areas of San Jose. In case your vehicle is wrecked, dysfunctional or out of gas, you can call our number to seek help as soon as possible. Regardless of the type and size of your vehicle, J Towing Services can transport you and your car to its destination. Our licensed and expert tow truck drivers will ensure to keep your vehicle secured all throughout, so you do not have to worry anything. We use the best tools and equipments to tow it safely; and we also employ the right methods to safeguard your valuable property. Aside from that, we also operate with a principle of excellence and efficiency. 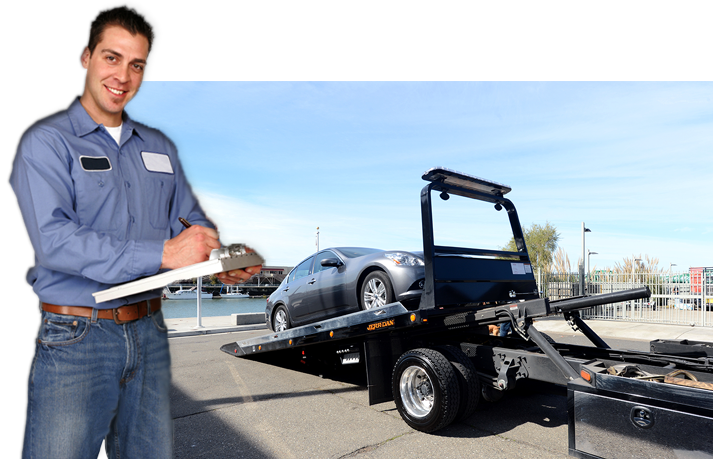 Thus, most of our clients feel confident and at peace whenever they approach us for heavy duty towing services. What’s good about J Towing Services is we are available 24 hours a day in 7 days a week. No matter how and when you call us, we will answer and provide solutions to your vehicle needs in San Jose. Our customer service representatives will attend to your query immediately, making sure that all the details are noted and forwarded to our tow truck drivers. Once everything is ready, these technicians will drive their way through your location and provide towing services and roadside assistance. We will not charge any additional fees or taxes. As soon as the customer receives the quotation, he/she will only pay what is written on it and will receive the best services possible. We always give value to our customers and ensure to provide transparency in all transactions. Through the years, we have kept this principle and have earned trust to a number of customers in San Jose. Hence, we are confident to bring 100% customer satisfaction in any kinds of towing or roadside assistance services you want to get from us. 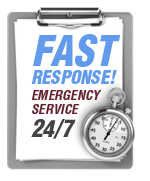 When your vehicle is in trouble, do not hesitate to contact our number for emergency needs. 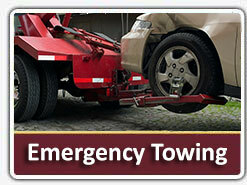 We are willing to provide towing and roadside assistance services even at any time of the day. Just inform us what you need and we will give help right away.